Bad or poor credit can prevent people from getting cars like Jaguars, but with Hippo Leasing that is not the case. 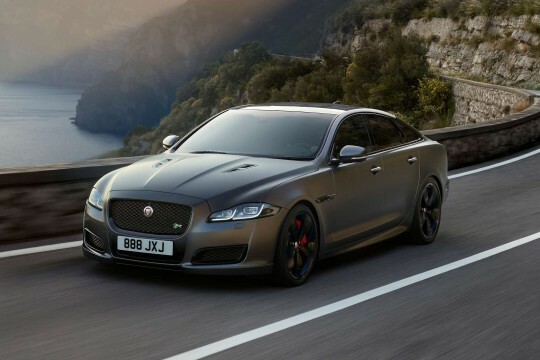 Our bad credit car leasing deals consider everyone, so browse our Jaguar range and choose the car that matches your requirements, whether that is the Jaguar XF or the F-Pace. Enquire with us and our staff will try and find the best deal for you and your Jaguar.